Many of our Customers select our Private Tours, as they are just that. It will just be your party, whether that is two of you or eight. We do not join other people onto these tours. It enables you to take the day at your pace and gives you more flexibility. 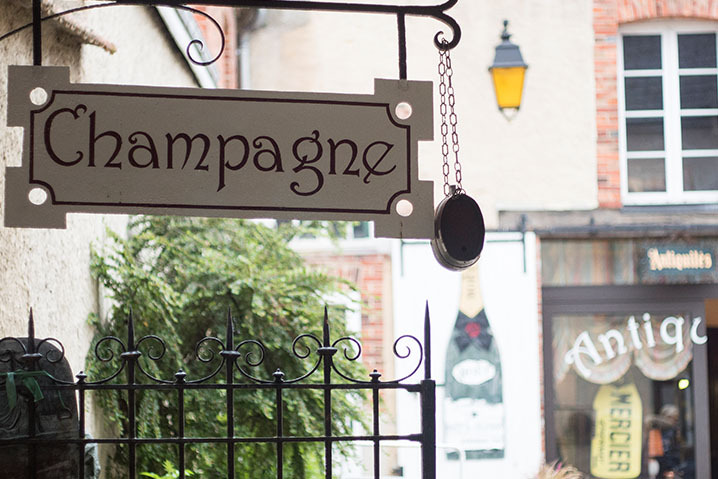 Our Full Day Private Tours will allow you to spend more time in the Champagne vineyards, taste a wider variety of Champagnes and experience the beauty of the area. Your tour will start at 09:00hr and finish around 16:00hr. For Full Day tours we will pick you up from your Hotel in Reims or Epernay, or from one of the TGV Railway Stations. 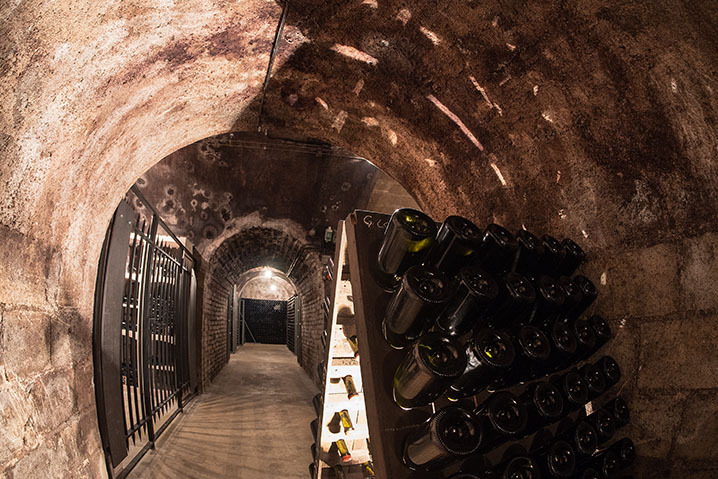 Visits to three excellent boutique Wineries, often inaccessible, with tours of the wineries and cellars offering a number of comparative tastings at each to highlight the diverse styles of Champagne produced in the regions. Visit to the vineyards with explanations of the different Grape varieties, how they are grown and the importance of the local geographical features. You will learn the fundamentals of how Champagne should be tasted and the dominating features of Chardonnay, Pinot Noir and Pinot Meunier. Light lunch at the winery is included in the tour price and will consist of some fresh bread, patisserie, selection of cheeses, salad etc. Other options, such as Michelin* restaurants, or a picnic are possible and if desired we can discuss these with you when booking. 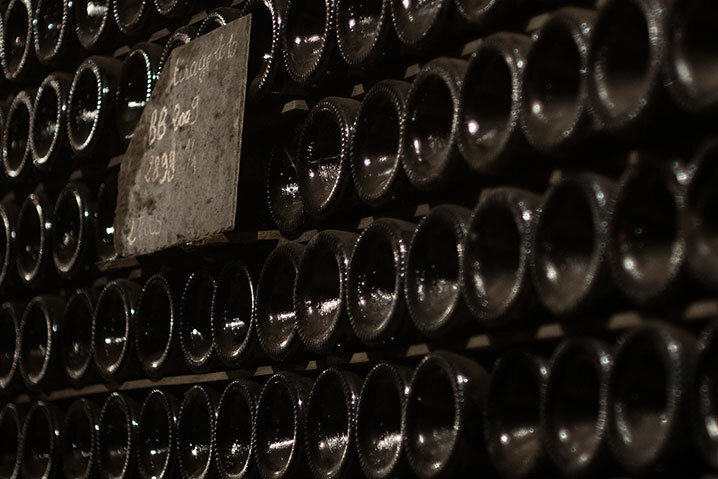 It is possible for us to visit a Large Champagne House as part of a Full Day Tour. Some of these may be subject to an additional charge but this will be notified in advance. 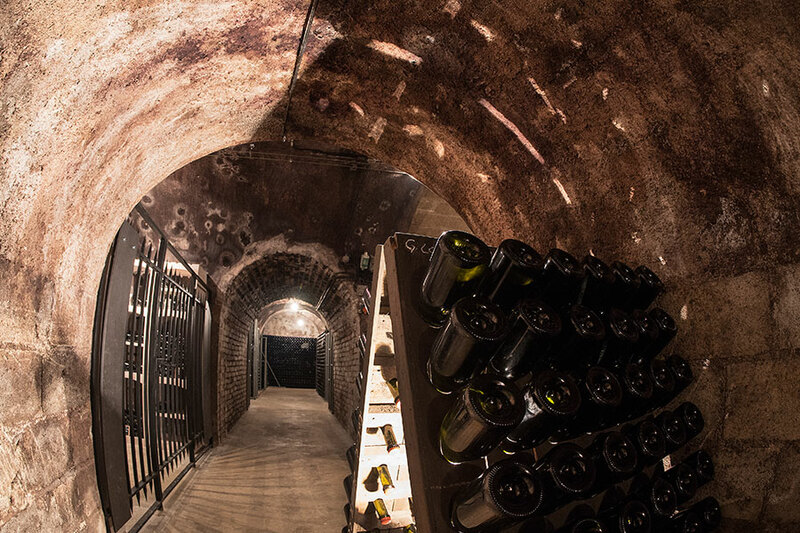 It is possible to remplace a third winary by a visit to a charming village of Dom Perignion – Hautvillers.